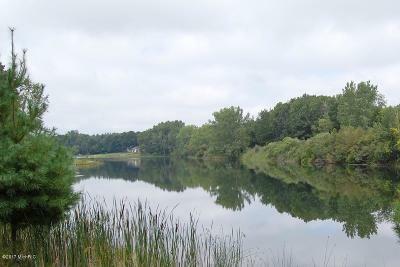 Just a short distance from Lake Laura and the Mayfair Clubhouse. 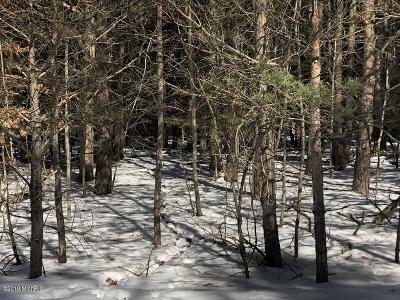 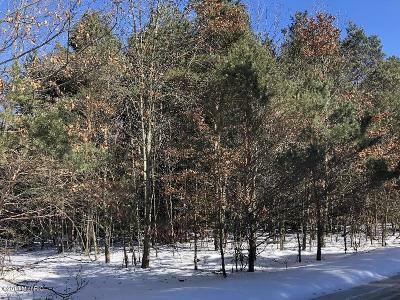 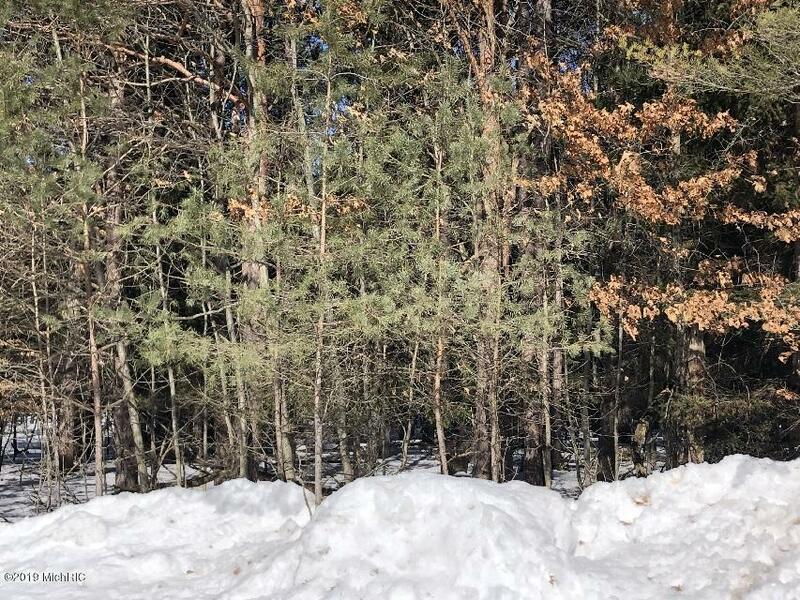 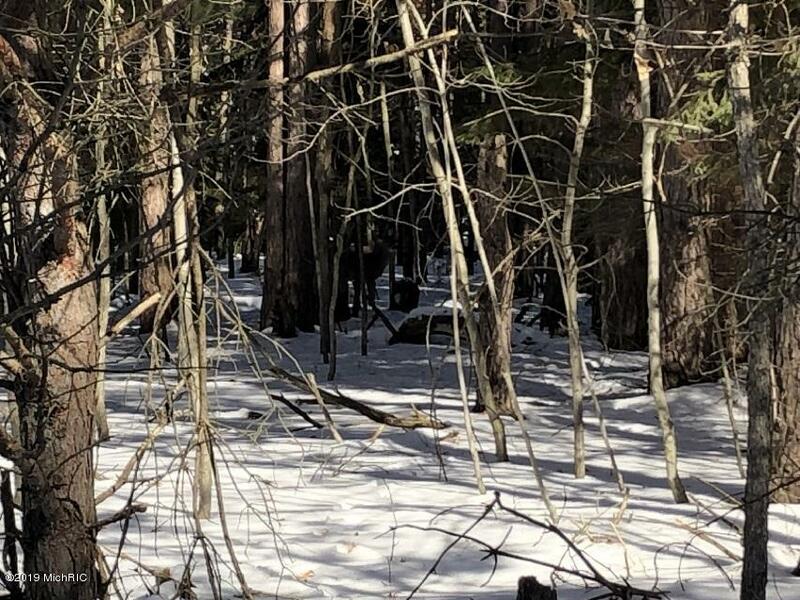 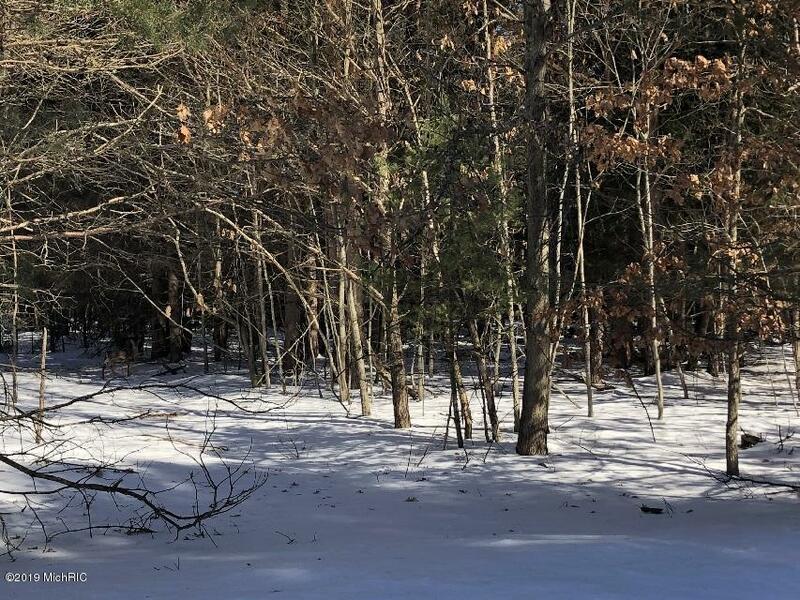 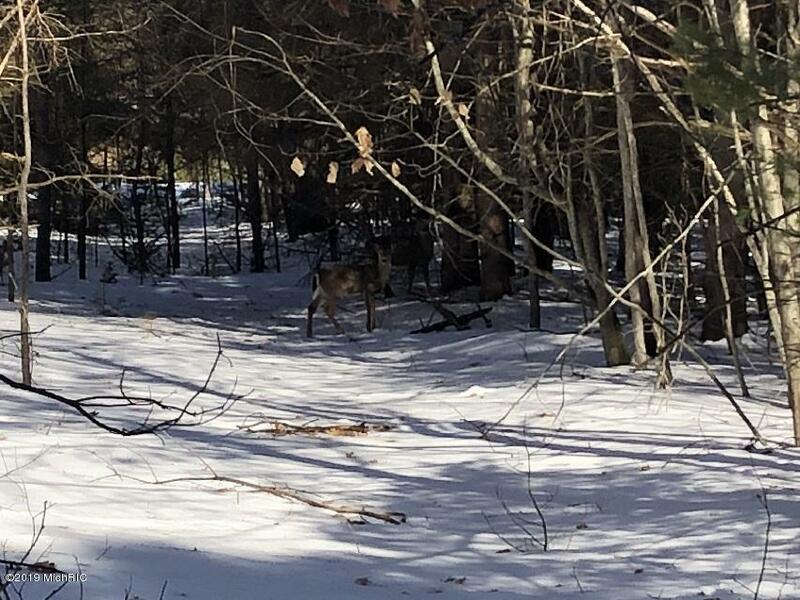 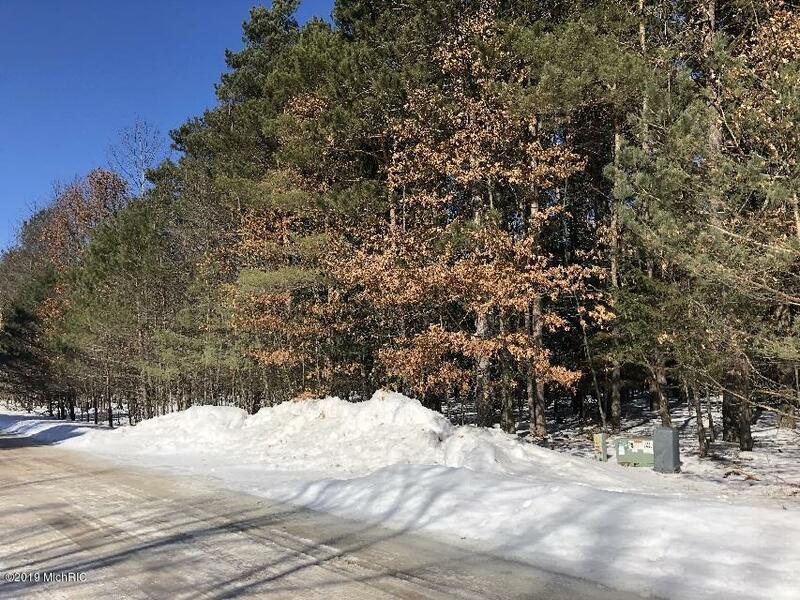 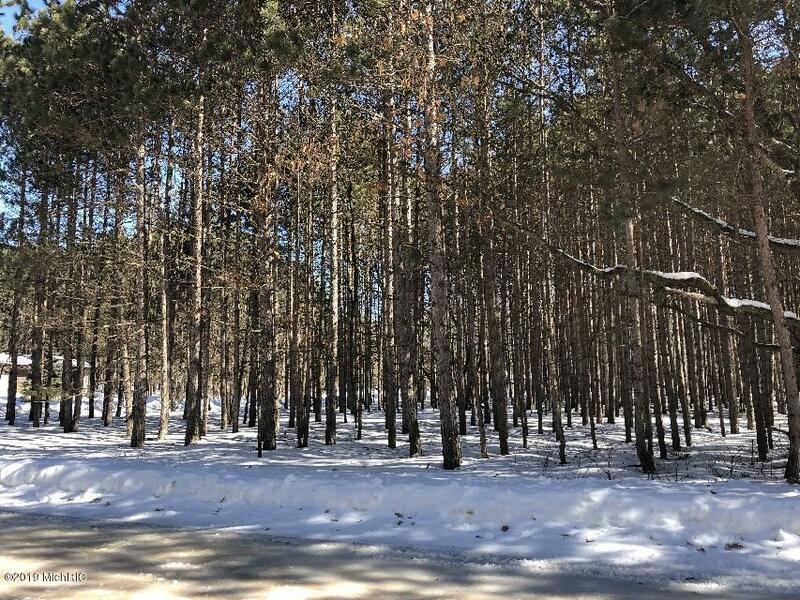 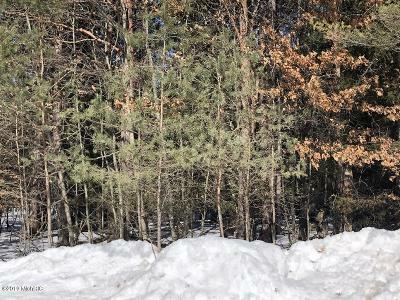 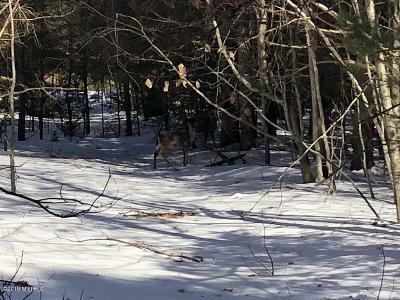 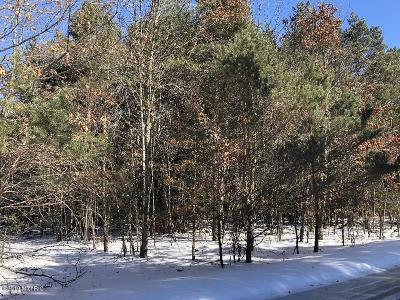 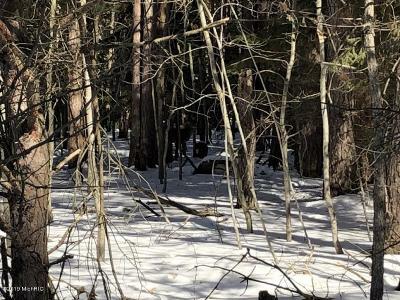 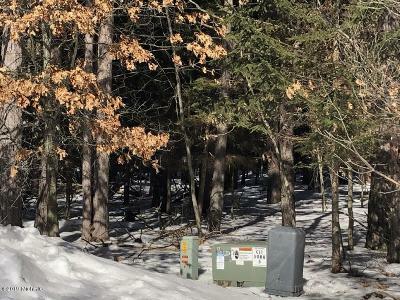 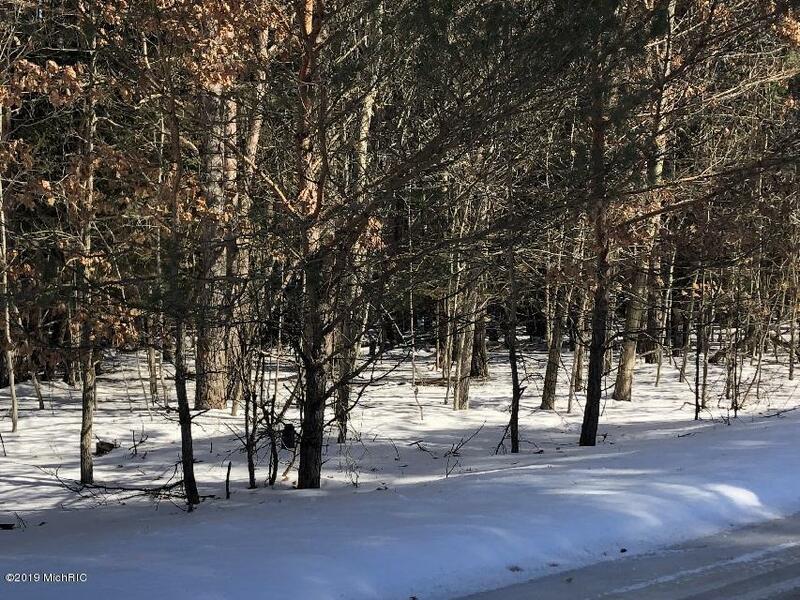 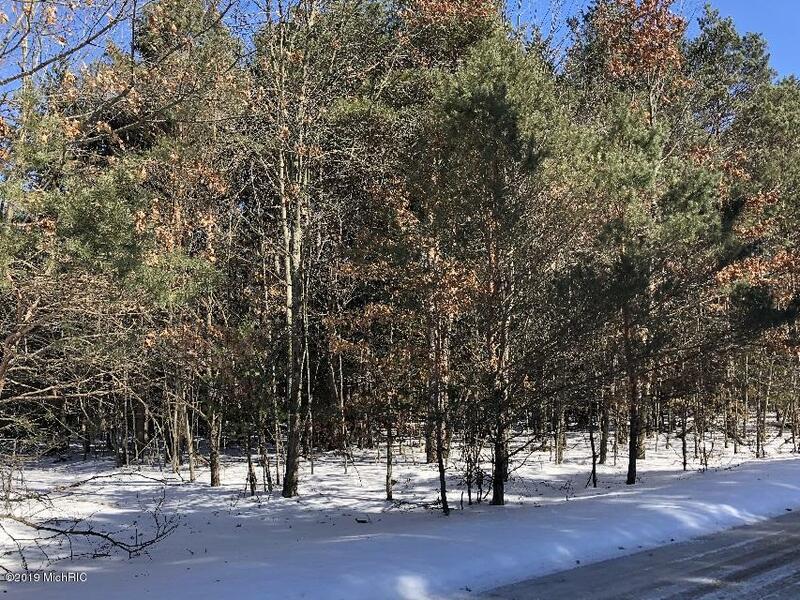 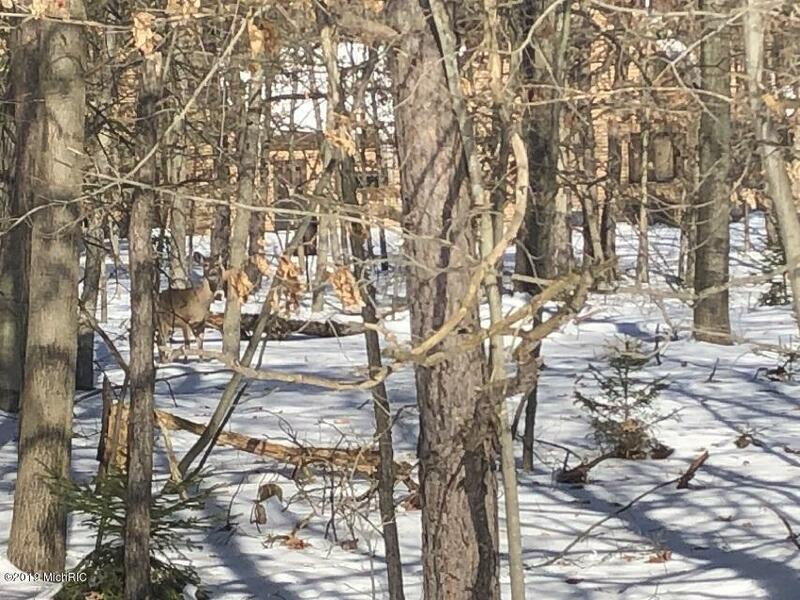 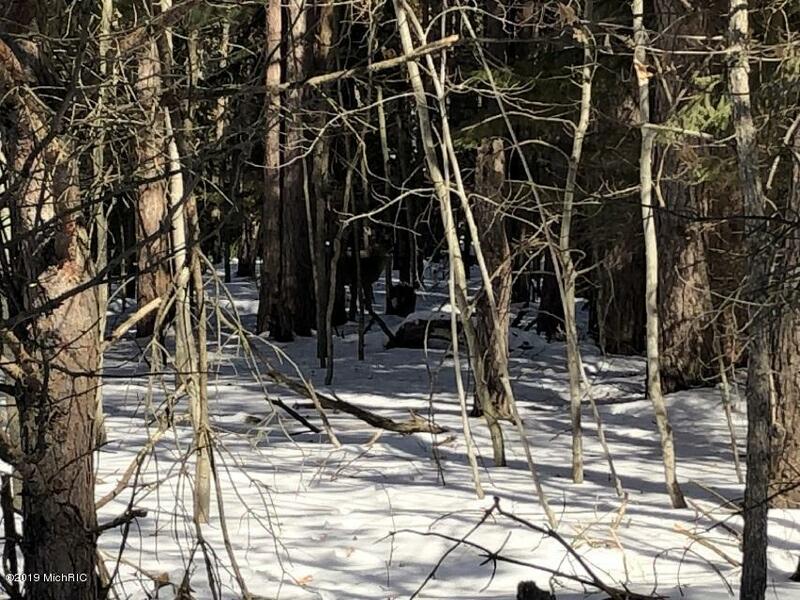 This vacant lot is fairly level and dense with mature Pine and Oak trees. 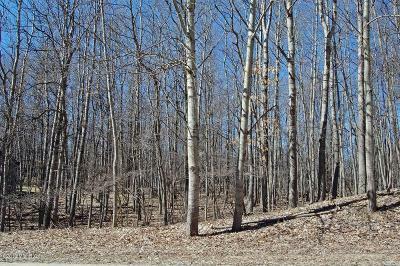 This parcel is set in a shady and quiet location on the north side of the road set up for a nice southern view towards the road.